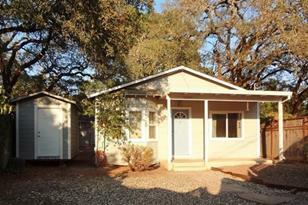 Charming two bedroom/one bath home in historic Sonoma. Mature trees provide shade, and a westerly exposure allows for sunny afternoons. Fenced private yard, entry porch, back patio, plus a bonus garden/storage shed. Tile flooring in the kitchen, ceiling fans throughout, and all appliances are included. Great location in a special neighborhood here in the Valley of the Moon. Kitchen: 220 V Wiring, Gas Range Incl., Refrigerator Incl. Driving Directions: Take Hwy 12 to Fetters and cross Sunset Way to Middlefield Rd. 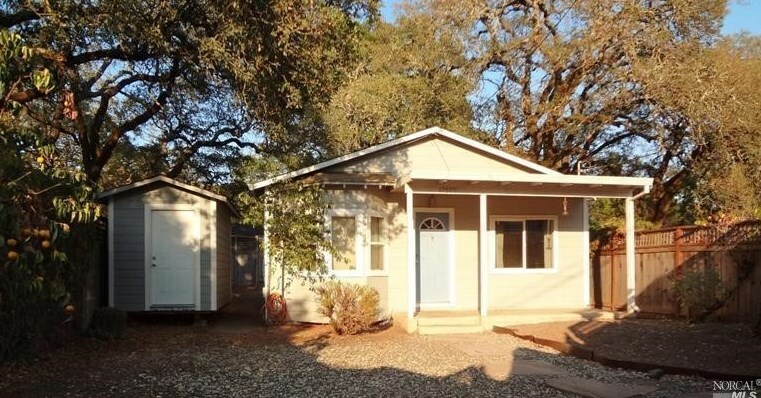 17525 Middlefield Road, Sonoma, CA 95476 (MLS# 21419941) is a Single Family property that was sold at $340,000 on March 11, 2015. Want to learn more about 17525 Middlefield Road? 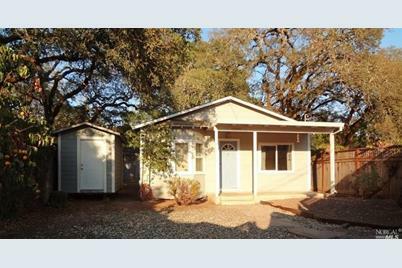 Do you have questions about finding other Single Family real estate for sale in Sonoma? You can browse all Sonoma real estate or contact a Coldwell Banker agent to request more information.